According to a survey conducted by GoBankingRates, 27% of respondents plan to use their 2019 tax returns toward their debt. Our experience as a billing company has proven that tax season is a great opportunity to collect overdue patient balances. While it is recommended to collect all money at the time services are rendered, we realize that isn’t always possible. Use the following 5 tips to increase your patient collections. Checking your patient's insurance benefits BEFORE the patient is seen should be a fundamental part of your practice's administrative process. Otherwise, you run the risk of claims being denied and left unpaid. You don't always have the right to appeal or bill your patient which is why it is so important to know the patient's insurance benefits before treatment begins. When checking benefits, be sure to ask the right questions. 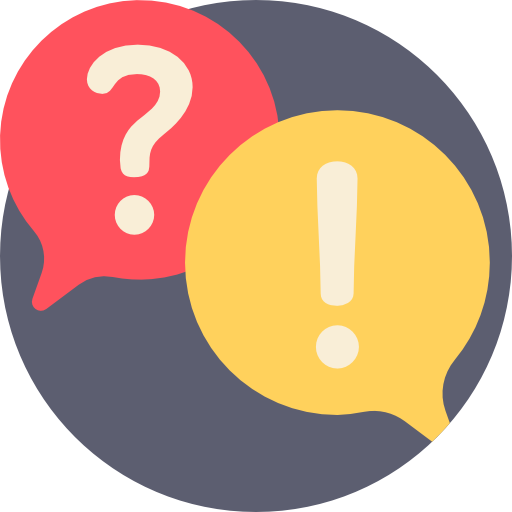 Here at Account Matters, we had our administrative experts come up with the top 5 questions you should be asking every time. We highly recommend sharing this information with your front desk staff to ensure they are receiving the most accurate information possible. 1. "What is the patient's financial responsibility?" Informing the patient of any co-pays, deductibles or co-insurance upfront will guarantee a better patient experience. 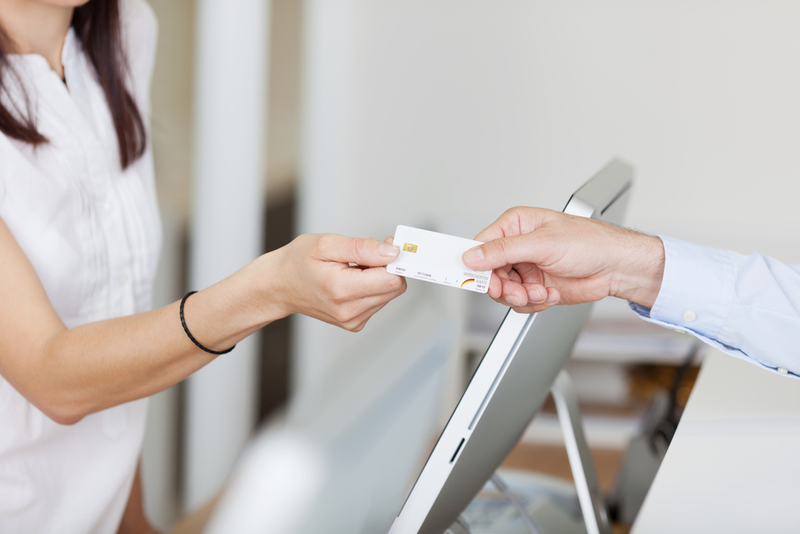 Not only will the patient know what is expected from them financially, your front desk staff will also feel more confident when asking for payment at time of service. This decreases the chance of a nagging patient balance and can reduce the number of patient statements that you need to send each month. Routinely checking benefits can also reduce the amount of refunds to the patient or insurance company due to over-payments. 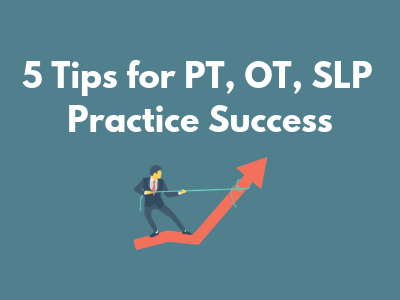 I have assessed hundreds of Physical Therapy private practices in my career and I could tell you hundreds of different stories but instead, I am going to tell you about some of the most common stories I hear in just about every practice I have been in. Whether you outsource your billing or have a biller in your office you should be able to ask questions that keep you in control of your company at all times. I have been in this business for years have heard many excuses about not being able to get what you are looking for out of your system and most of them are just simply not true. Welcome everyone to the first installment of Account Matter’s Tournament of Champions! During the month of March, we will be comparing old school and new school methods of PT, OT, and SLP billing. Handwritten Notes- For therapists who have been practicing for over ten or fifteen years, handwritten documentation was your only option, it’s just the way it was. Once someone gets into a routine, it can be hard to make a change, especially with the learning curve of technology. Handwriting documentation is time consuming, the documentation is sometimes illegible, and more often than not, the documentation is not compliant. By staying old school, you also must have enough space to store the paper charts. Electronic Medical Records- EMR’s make tracking data over time easier and much more organized. 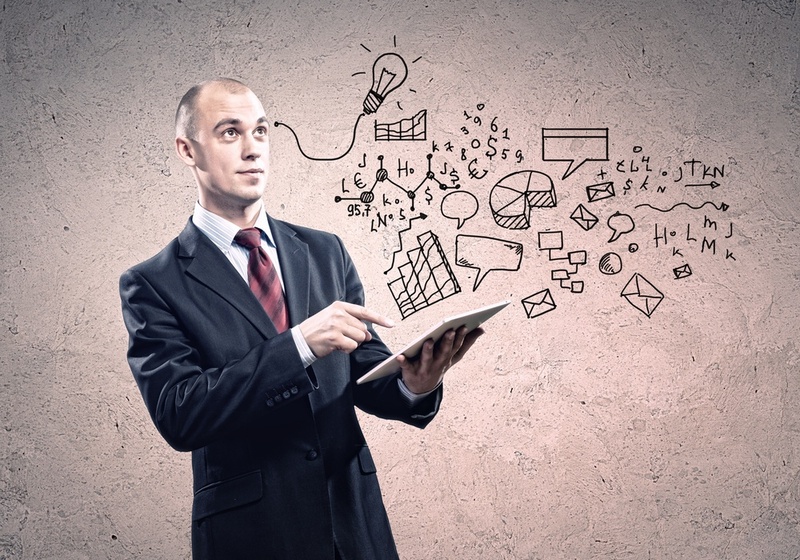 EMR’s make documentation faster; saving your therapists time and saving you money. EMR’s also come with daily note templates and customizable templates that, when filled out correctly, are 100% compliant. EMR’s can be e-faxed or emailed which makes them more convenient and cost-effective compared to paper notes which require faxing or mailing. By switching to an EMR you will save on office supplies and free up some of that storage space. Results: When comparing old school handwritten paper notes vs using new school technology like an EMR, the clear choice is new school. Technology, like the EMR, has been designed to make processes easier, faster, and more compliant. Although some workers compensation and auto claims must be submitted on paper, many can now be sent electronic with electronic documentation and be accepted. Eventually all notes will be submitted electronically with those claims. 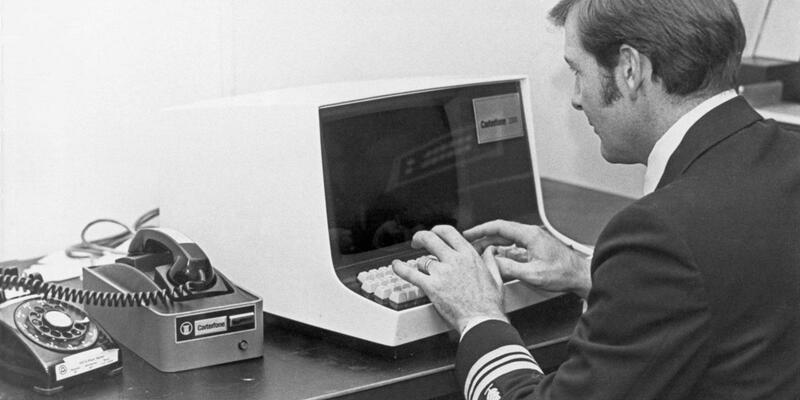 We believe electronic notes will be mandatory by all insurances within the next few years. As a billing company we estimate that at least 80% of the denials we see can be traced back to data entry/accuracy errors. These errors occur on all types of insurance claims. The process of taking a new patient, providing services and getting paid sounds so simple. I mean, why shouldn’t it be? Why is such a simple concept so complex? It all comes down to understanding the rules and regulations of each insurance carrier, knowing how to comply and implementing operational systems that will support your ultimate goal - getting paid from insurance and patients. Many providers do not know what a clearinghouse is or how it works. Here is a breakdown of what a clearinghouse is and how it plays a major part in the billing process. In medical billing, companies that function as intermediaries who forward claim information from healthcare providers to insurance payers are known as clearinghouses. 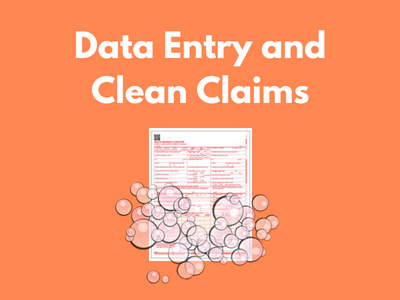 In what is called claims scrubbing, clearinghouses check the claim for errors and verify that it is compatible with the payer software. So, in other words a clearinghouse serves as a middleman; for your claims to get sent from the billing software to the insurance companies electronically. Once the insurance company has received the claim from the clearinghouse they can process the claim. The claim will either process for payment or process denied for any number of reasons. 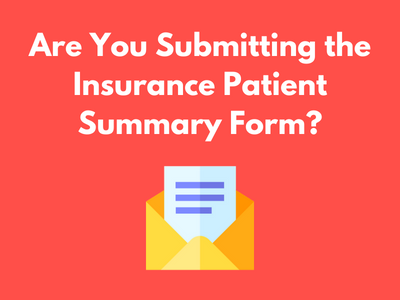 Are You Submitting the Patient Summary Form? There is growing proof that medical providers are not up to date on why and when they should submit the mandatory Optum/United Healthcare Patient Summary Form . Here at Account Matters we are hearing first hand from clinics who are being denied payment because they are failing to submit this mandatory paperwork with UHC when required. The Patient Summary Form was created for certain UHC plans to provide the insurance company with an explanation for the patient’s visit and confirm the need for treatment. The Patient Summary Form must be submitted via fax or on-line and the timely filing deadline for providing this documentation is 10 days from the date of service. Failure to timely submit the Patient Summary Form will result in loss of payment. If the claim is denied, an appeal may be filed but payment will only be received from UHC if you provide an “acceptable” explanation; leaving the chances of payment solely up to UHC’s discretion. There are two options you can use to determine if the patient has a plan with benefits that require a Patient Summary Form. You can either call Optum Health Care Solutions at 1-888-329-5182 or log onto www.myoptumhealthphysicalhealth.com and use the “quick group check” utility located in the "Tools and Resources" section. It doesn’t take long to check and submitting the form in a timely manner will ensure payment and eliminate the hassle of having to file an appeal. 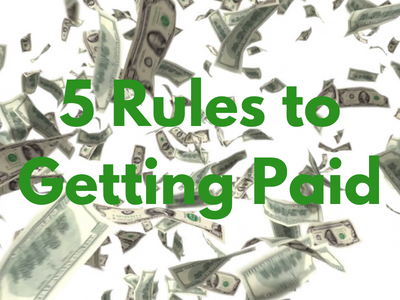 We hope this helps you “ Get Paid Right the First Time ”. If you have a billing problem you need solved, let us know at 508-422-0233. We can help!